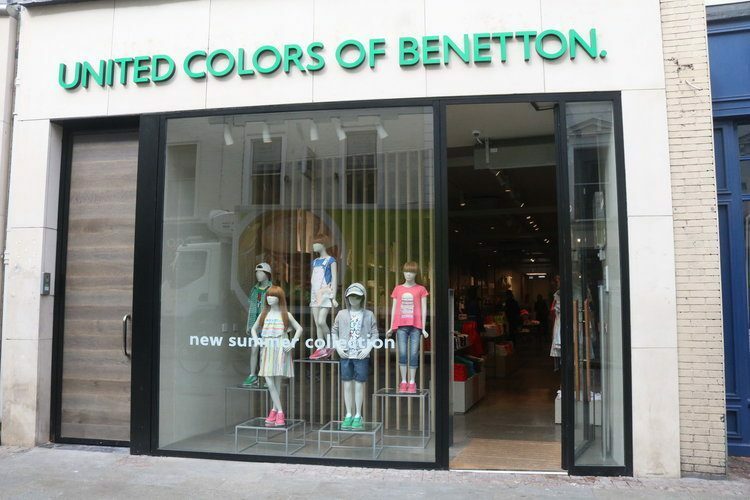 One of our all time favourite kids clothing stores – United Colors of Benetton, has opened their first ever Irish standalone kids store on Grafton Street! 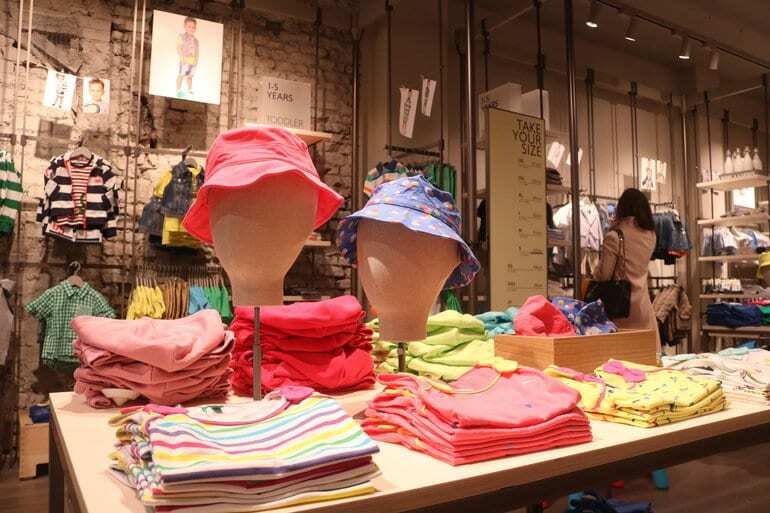 The beautiful ‘On Canvas’ concept store, mirroring the chic aesthetic of their flagship Benetton store in St Stephen’s Green Shopping Centre. 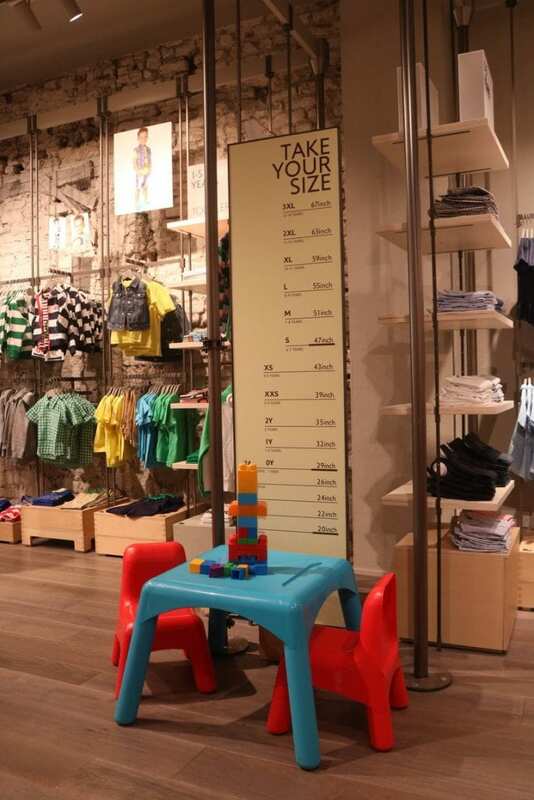 The eco-friendly store are innovating weaving techniques that cut down on waste coupled with children’s play areas in-store including a measuring pole to track height.